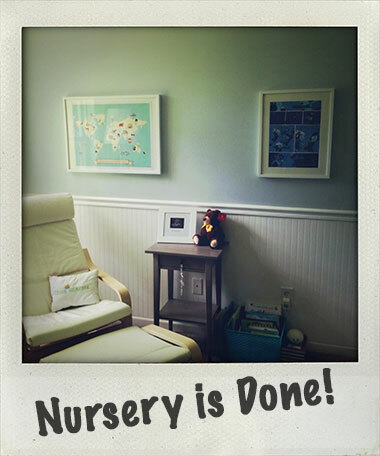 - It feels good to have the nursery all done. - Getting 4 hour blocks of sleep. - Sending family pics of Sam. - The fireflies are out. - Our friends just had their baby boy. - Being motivated by the Super Summer Challenge. - Having a picnic table at work so we can sit outside during lunch. - That Rob is being awesome and making dinner practically every day. - We found a new way to get home, it's so nice because we drive past open fields and trees. - Getting our morning coffee from Dunkin or Starbucks.